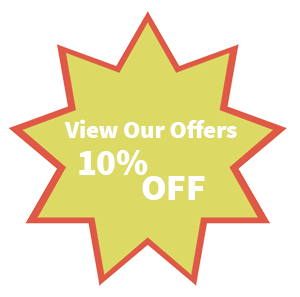 We offer the largest selection of generic and name brand garage door parts in Hoffman Estates. With us, you can find high-end parts from leading manufacturers just as easily as generic parts that do the same job. 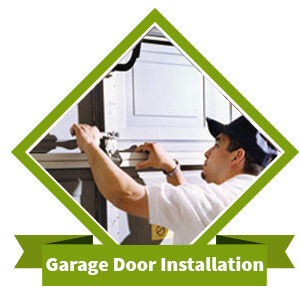 Our company services garage doors of almost every design, make, and model available today. Garage door springs are an essential part of their operation. These small coils aid in counterbalancing the garage door’s weight while it is moving in either direction. When a spring breaks, you may not be able to use the garage door at all. 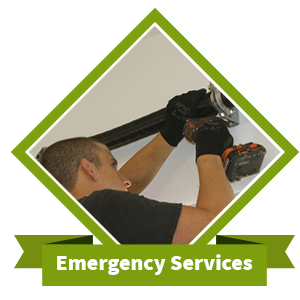 Galaxy Garage Door Service comes prepared to the job site with numerous brands, sizes, and styles of replacement springs so we can take care of this problem before it becomes an emergency. It isn’t always easy to know which type of springs you should buy for your garage door. Our expert technicians will explain the reason for choosing certain springs over others. We carry torsion and extension springs in addition to several non-standard types of springs. The important thing here is that we properly install and maintain the springs to prevent serious consequences with garage door failure. 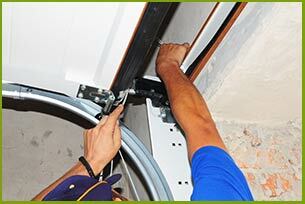 The torsion springs that help to propel your garage door up or down are located on a metal bar just above its door. On each end of the bar is a cable spool that aids in unwinding the springs to complete the desire motion. These small springs make it much simpler to manage a heavy load from the garage door that would be too much for several people to handle on the own. The wire size, spring length, and inside diameter are just some of the things that determine how long a torsion spring will last. Most residential homes have one or two while commercial garage doors often require three or more. 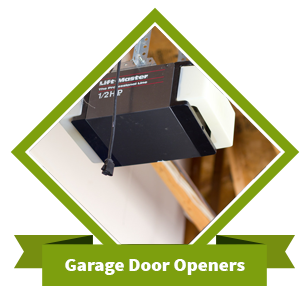 The extension springs of a garage door are located on either the doorframe or the pulley. They manage the intense weight of the door by moving outwards as it moves up or down. They act as a point of connection by counterbalancing the door’s weight. As the extension springs get shorter, the door moves upwards towards the ceiling of the garage. All types of springs sit under an extreme amount of pressure. Because of this, only professionals should attempt to repair or replace them. The springs of a garage door are another component that can give way suddenly. This small but powerful part helps to evenly distribute the weight of the garage door, which can be more than one ton. When a spring breaks suddenly, the door will crash to the ground instantaneously. Anything in its path could be crushed just like that. 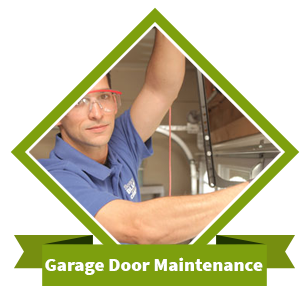 That is why making sure that your garage door springs are properly maintained is so essential.